RedLeader wrote: Mike Smith drank beer in college. Mike Smith thinks “Devils Triangle” is a Cover Three concept. When asked, Mitch Trubisky declined to comment. Close the thread. This wins. Rocker wrote: Mike Smith thinks “Devils Triangle” is a Cover Three concept. Mike Smith wants to go 6-0 in our division - true or false. uscbucsfan wrote: Close the thread. This wins. Question. What bear is best? The one that is smart enough to keep himself a safe distance from me. deltbucs wrote: Question. What bear is best? My daughter is pleading for one of these bears for her birthday. Is taht only a SWFL thing or is he all over the state? 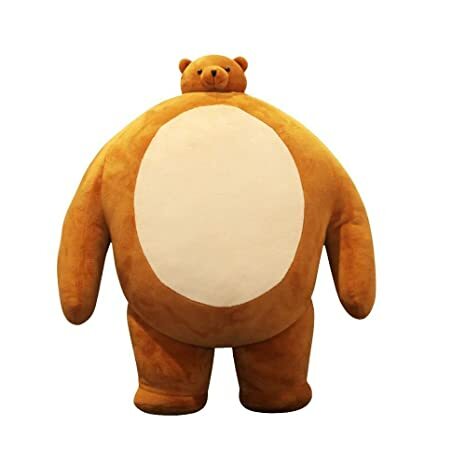 That bear is swole as ****, of course we have to talk about it. $31 for the bear on Amazon. Mountaineer Buc wrote: $31 for the bear on Amazon. 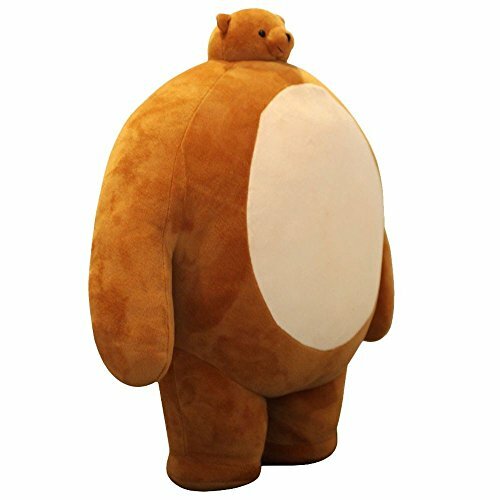 Can you send me a link or name for this bear? I’m going to order Mrs PM one of these. It's so random. You can't not love it. Mustache banana?? WTF is that? That was when he coached under Ben Dover. I know what to buy Koetter for Christmas now. I am going to get him a T-Shirt that says I am with stupid. He can wear it each time he goes out to dinner with Mike Smith. Mike Smith sits when he pees.. and stands to ****. RedLeader wrote: Mike Smith sits when he pees.. and stands to ****. ...and he only does "upper deckers" because he prefers to sit there. He's in Tampa too destroying their airwaves.